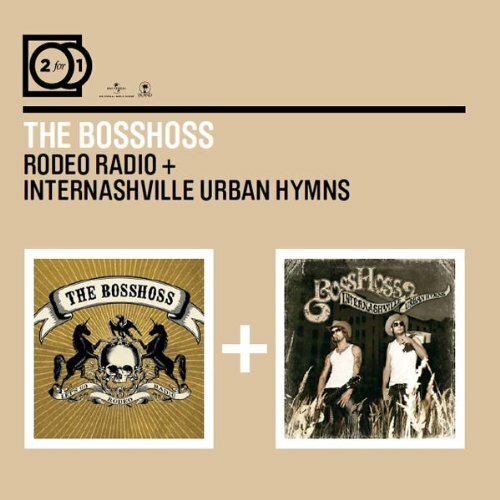 Download "The BossHoss - Gay Bar" for FREE!!! I wanna take you to a gay bar, gay bar, gay bar. At the gay bar, gay bar, gay bar. Now Tell me do ya... do ya have any money? You're a superstar, at the gay bar. Yeah! you're a superstar, yeah at the gay bar. You're a superstar, at the gay bar, gay bar, gay bar.